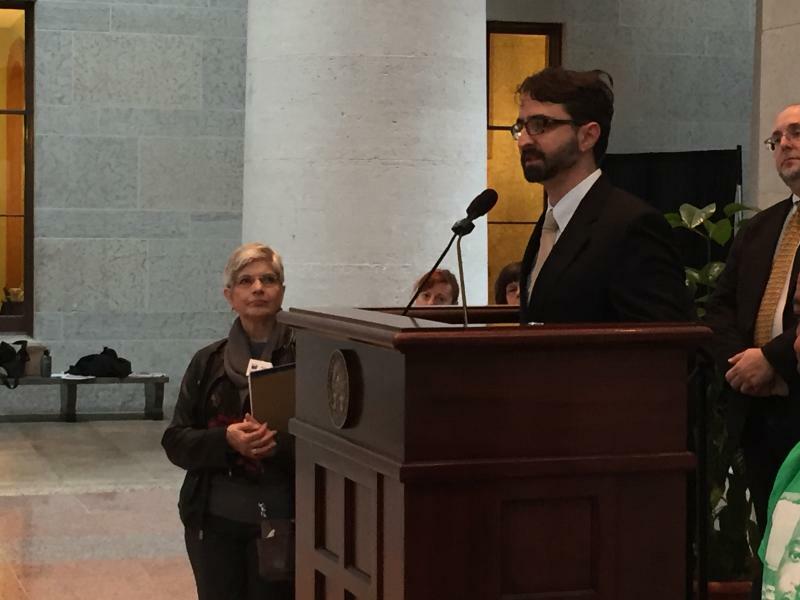 Stephen JohnsonGrove, supporter of Issue 1, is with the Ohio Justice and Policy Center. 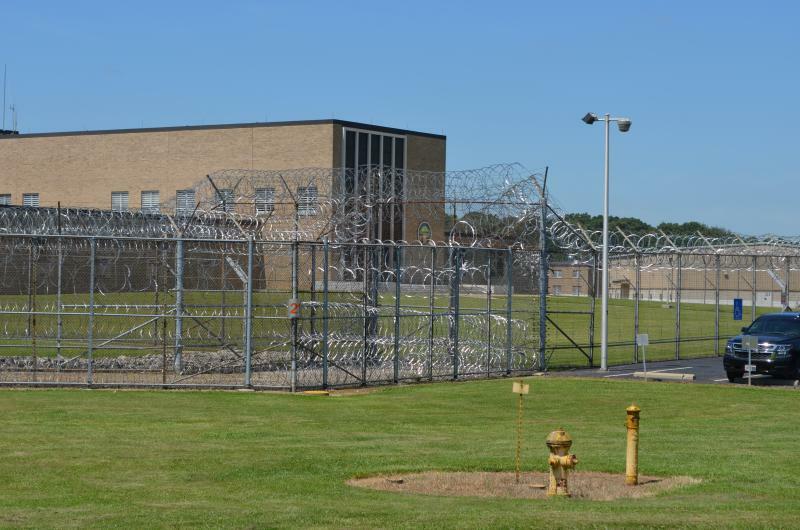 Stephen JohnsonGrove, a criminal justice reform advocate with the Ohio Justice and Policy Center, says Issue 1 would steer non-violent drug offenders away from prison and into treatment. 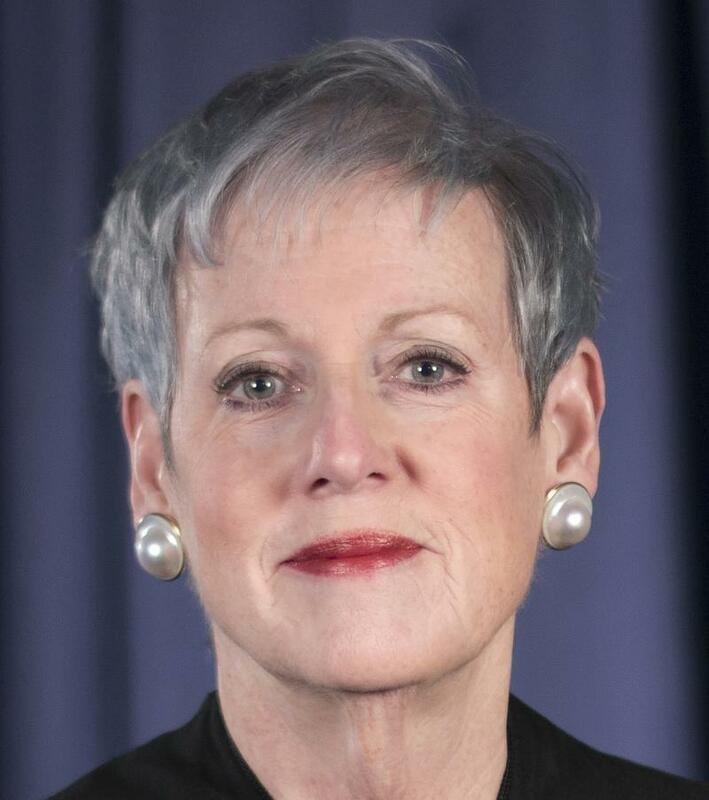 Ohio Supreme Court Chief Justice Maureen O’Connor argues that would dismantle drug courts which already exchange prison for treatment. But JohnsonGrove says there’s still a carrot and stick system. 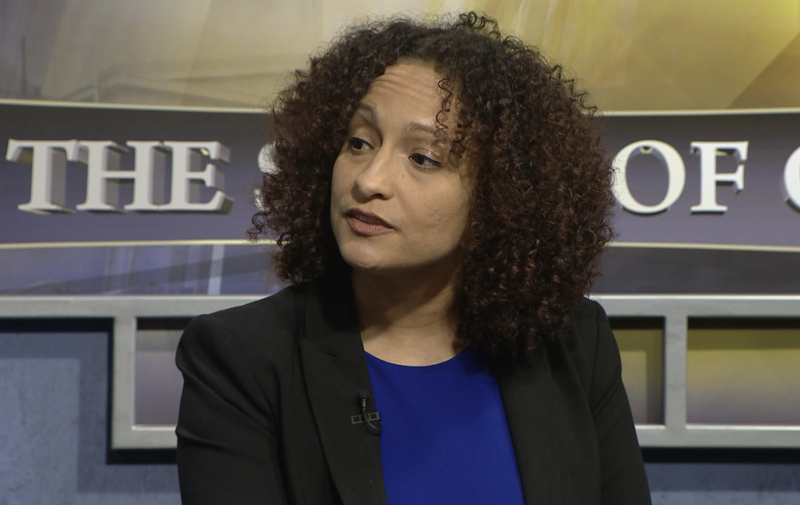 “What we takeaway is the sledgehammer which is prison but we still keep in the judges hand other kinds of tools such as probation. And probation, one should understand in Ohio, includes a whole menu of options including mandatory treatment,” JohnsonGrove said. He added the measure would reduce prison costs every year, directing that money into treatment options and drug courts. Supporters of State Issue 1 say the proposed constitutional amendment will move Ohio in the right direction in fighting the opioid crisis. Backers of the ballot initiative say favoring treatment over prison time will save lives and money.